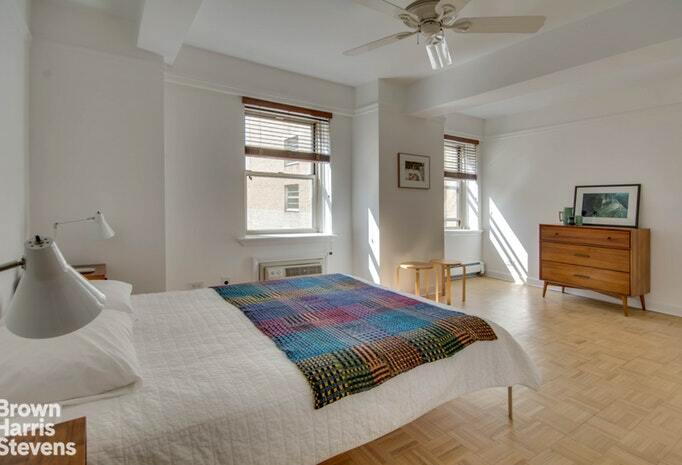 111 Hicks Street, #10O, Brooklyn, NY, New York 11201. 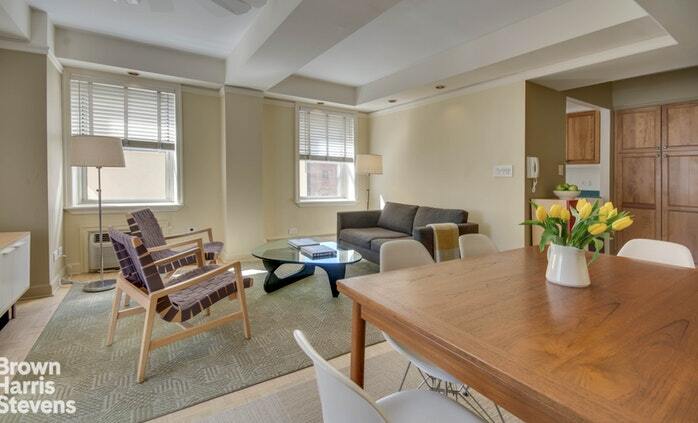 This sunny spacious two bedroom, two bath co-op apartment in a full service elevator building is in the coveted center of Brooklyn Heights. 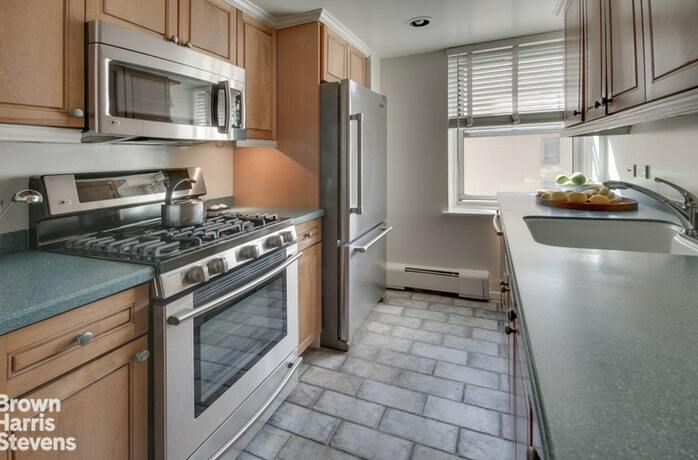 The separate galley style kitchen has been renovated and has cherry cabinetry, Corian counter tops, stone tile floor and stainless steel appliances. 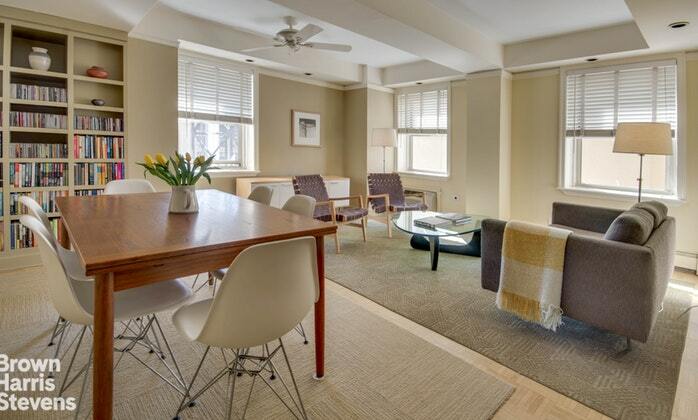 The living/dining room comfortably accommodates a lovely seating area as well as a large dining area. Built-in custom bookcases have been added. 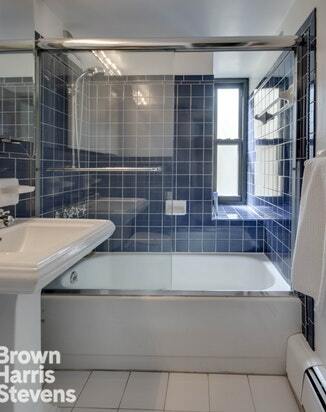 Both bathrooms have cobalt blue tile, new medicine cabinets and pedestal sinks. The master bedroom suite is complete with a very large walk-in closet and its own bath. 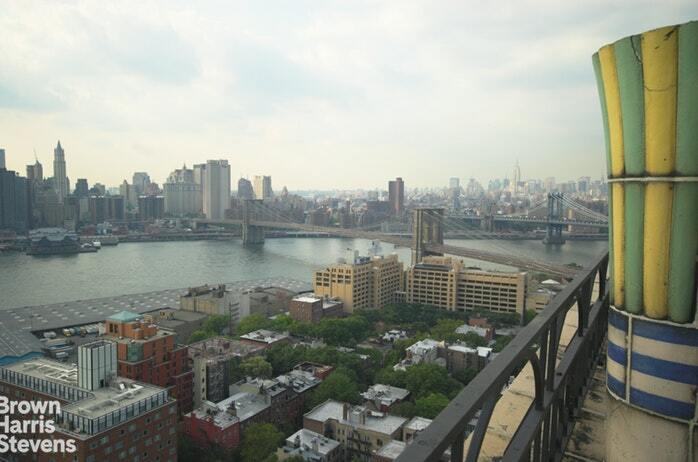 The building features include a common roof deck with 360 degree views of Manhattan, Brooklyn and the rivers. The wonderful location is near to the new and acclaimed Brooklyn Bridge Park, excellent transportation, many restaurants and stores and a short distance from Dumbo. Pets are welcome.